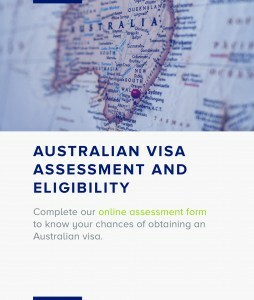 You have asked a question about the impact on visas to Australia for an applicant who is turning 45 years of age, or who has already had their 45th birthday. It is important to note that these visas issues are complex and to obtain personal advice your case should be carefully considered. We can only comment on your individual case in detail once you have purchased a service. I can however provide some generic guidance about this issue. 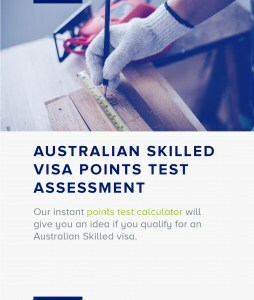 Permanent skill based visas to Australia generally have an age limit of 44. Once you turn 45 many of your permanent visa options finish. There are some very limited circumstances where permanent residence may be an option. For example if you are a high income earner, but the options become extremely limited once you have turned 45. Whilst there is not always a permanent option for applicants who are over 45, there are some things to consider. Do you have children who may be able to sponsor you in Australia under the Parent Visa category? Am I eligible for a TSS 482 visa?